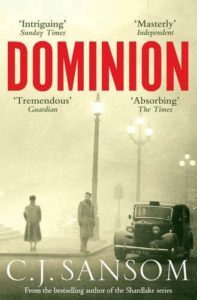 “A thought-provoking read.” Sandra Danby reviews alternate history thriller ‘Dominion’ by CJ Sansom. The Gestapo are in London. Hitler won the war.